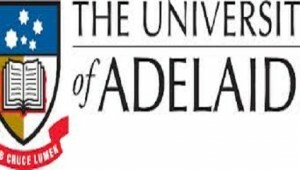 Wilfrid Prest and Matthew Stubbs, co-convenors, on behalf of the Conference Committee of the Australian and New Zealand Law and History Society, announce that the 34th ANZLHS Conference will meet at the University of Adelaide on December 10-12, 2015. The conference theme is “Legal Reform and Innovation.” Proposals for papers are due by March 31, 2015. For more details, see the conference website.